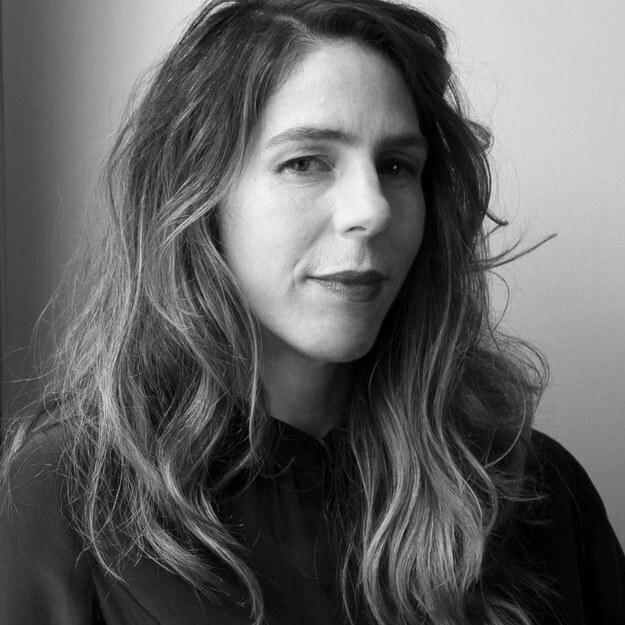 There is a quiet, deliberate, and flat yet profound narrative voice that gives Rachel Kushner’s novel The Mars Room a chilling effect in a world where everyone seems to be yelling about mass incarceration, racism, injustice and human rights at full volume. In the New Yorker, Kushner discussed her resistance to the word ‘research’ and her concern that her work would be seen as sociological. Her view is that, “The value of fiction is its ability to wrap reality in a “mythical envelope,” a shroud of meaning-making that can produce stories that are truer than truth.” She accomplishes this in The Mars Room by describing the quotidian life of Romy Hall from the first page as one of rules, deprivations, and humiliations that are the all encompassing and never ending life of being condemned to two life sentences plus six years. Through beautifully descriptive language, the texture of the inner life of a woman we would never know and her view of the world we would never see is slowly revealed. Whether we like or judge Romy is irrelevant as Kushner forces our lives as readers to intersect with hers and we become absorbed in the details of the circumstances that led her to where she is and will most likely be for the rest of her life. The book is a sad indictment of our justice system and the victims that become victims caught in that system due to inequities in our society. Through Romy and the voices of other prisoners and a teacher at the prison we see the immensity of what incarceration does to individuals through their very specific stories. 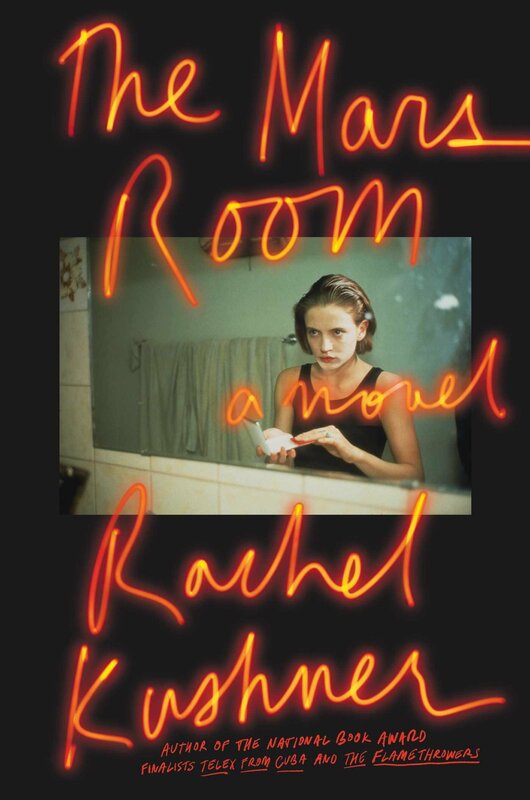 Rachel Kushner’s new novel, The Mars Room, was published on May 1st, 2018. Kushner is also the author of The Flamethrowers, which was a finalist for the National Book Award and a New York Times Top Five Novel of 2013. Her debut novel, Telex from Cuba, was a finalist for the 2008 National Book Award and a New York Times bestseller and Notable Book. A collection of her early work, The Strange Case of Rachel K, was published by New Directions in 2015. Her fiction has appeared in the New Yorker, Harper’s, and the Paris Review. She is the recipient of a 2013 Guggenheim Fellowship and the 2016 Harold D. Vursell Award from the American Academy of Arts and Letters.